A vast world of spiritual enlightenment awaits. At least for those who have taken the time to successfully grow a San Pedro or Peruvian torch cactus, members of the Cactaceae family. Both cacti contain the powerful psychedelic mescaline. 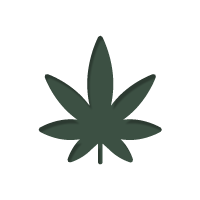 However, to successfully harvest mescaline, first we need to encourage a productive and thriving plant. Both the San Pedro and the Peruvian torch cacti are revered for the intensely psychedelic chemical compounds contained beneath their skin. Whether you are raising a succulent from a small cutting or one that is already planted, careful considerations need to be made, both indoors and out. For either of these cacti to provide a genuinely mind-melting experience, the best care equals the best trip. Given cacti like to grow in the desert, all too often even experienced growers assume they don't need much attention. Be it water, sunlight, nutrients, even fertiliser, cacti require just as much maintenance and consideration as other household plants. 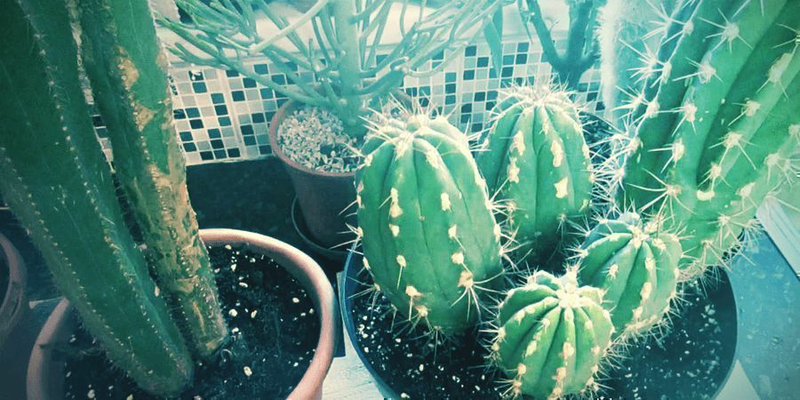 The key to an abundance of mescaline is a healthy cactus plant. 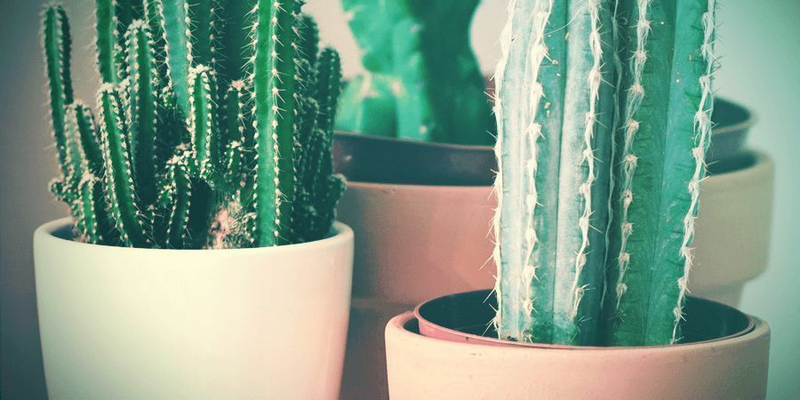 To that end, we have collated 8 common mistakes that both novice and experienced growers make when caring for their cactus. 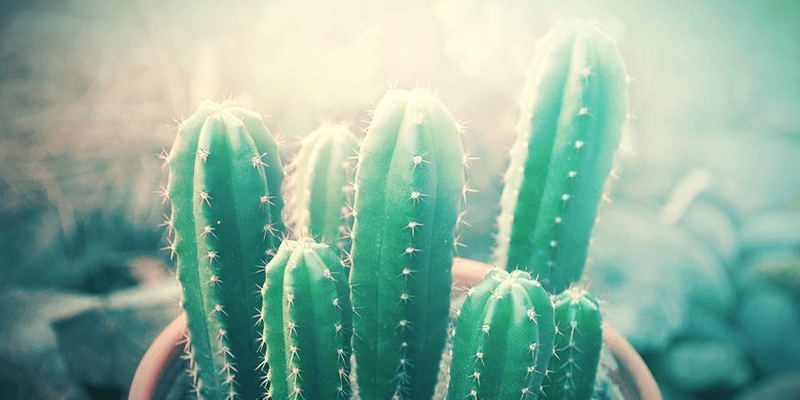 We have already alluded to the fact that despite most cacti growing under the blazing sun of desert climates, they will take a break from the sun every chance they get. Many cacti employ clever techniques to provide themselves with shade. They will often grow amongst shrubs or bushes, using their fellow plants as a shield against direct sunlight, especially at midday when the sun's intensity is at its peak. All too often, growers assume that leaving a cactus on a south-facing window is the most suitable location. However, as they quickly realise, without any respite from the sun, cactus plants will go into shock as they struggle to deal with the exposure. This results in the slow but eventual death of your cactus if no action is taken. Cactus plants should be placed in an area that does provide prolonged exposure to sunlight, but with sufficient shade during the hottest hours of the day. If you are planting outdoors, use other plants or structures to provide shade. If you are growing in a pot indoors, find a location that allows sunlight to penetrate morning and afternoon, but shields the plant at midday. When buying a cactus, often the pot that accompanies it is too small for the cactus to grow any further. Replanting is a natural and necessary process. However, if the cactus is transplanted at the wrong time of year, it can quickly struggle. Avoid replanting between October and February. The combination of fewer hours of sunlight and a lack of intensity will more than likely contribute to the plant's demise. Roots will fail to grow, preventing your cactus from absorbing water—a critical component to all their biological processes. Even if you do keep watering, because the roots are not able to absorb the liquid, the soil becomes saturated, leading to root rot. Replant between March and September for a greater chance of success. Not too big, not too small, instead, just right. How do you know which pot is just right? Cacti should be planted in a container that is 10–15% bigger than their previous one. The small upgrade in size will allow roots to develop properly without nutrients being wasted in a pot that is too big. Too much soil surrounding the cactus will cause roots to struggle to absorb water properly. The excess space means both nutrients and water are out of reach. If you think the original pot for the cactus was too small, or big, then another good rule of thumb is the following. 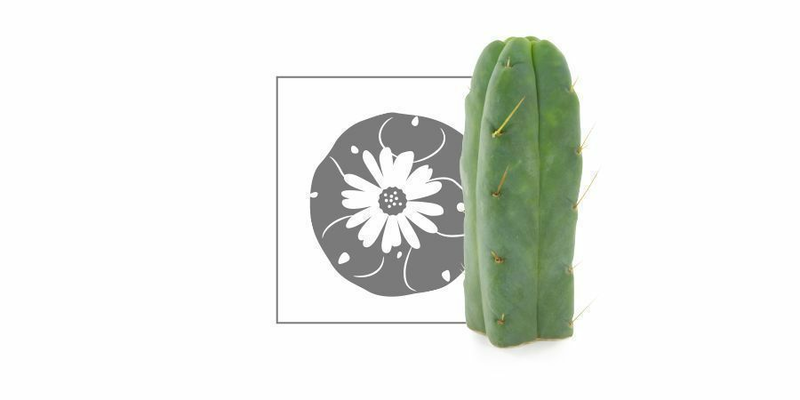 The diameter of your chosen container should be slightly bigger (10–15%) than the circumference of the cactus if you look at it from a bird's eye view. Replanting will be necessary numerous times throughout the grow cycle; don’t worry though, we will cover the how and when of that process shortly. Mescaline is a psychoactive compound found in several species of cacti. Each species provides its own interpretation of the mescaline experience. 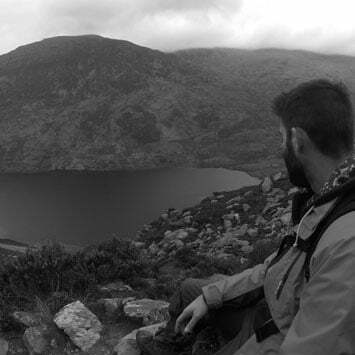 Assuming you have already taken into consideration a suitable location (factoring in sunlight exposure), the area will need a few essential preparations. Cacti thrive in soil that has a good level of drainage. Many gardens fail to offer such qualities unless you provide a purpose-built area. When planting cacti outdoors, a raised bed is the best way to ensure they thrive. 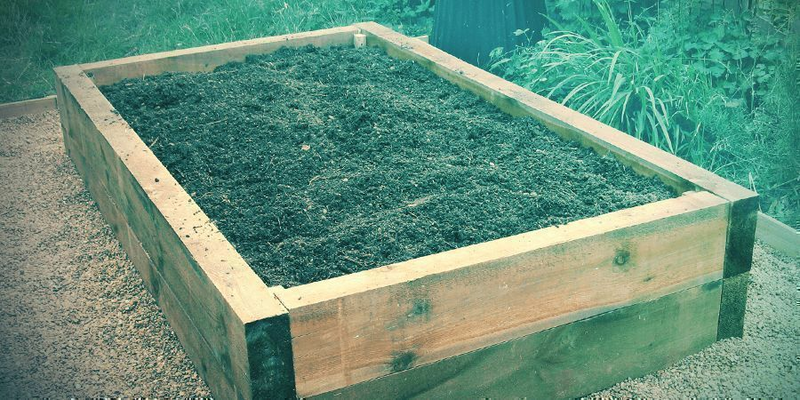 Raised beds should be between 20–30cm above the ground level and filled with a fast-draining soil mix. Ideally, a combination of sharp sand, compost, and pea gravel works best. Water will enter the soil then drain away, preventing the roots from becoming overly saturated. Yes, cacti still need regular watering, despite their usual, naturally hot and barren growing environment. Nonetheless, too much of a good thing will inflict cacti with the dreaded root rot. However, there are a few techniques growers can practice if they are worried about giving too much water. Water should be poured a little at a time. Allow the water to collect on the surface of the soil before draining away after a few seconds. 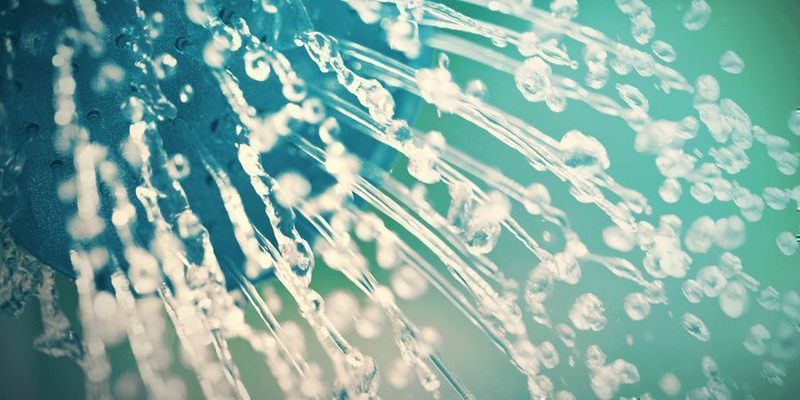 If the water is slow to drain away, stop watering! This is a sign that the earth is saturated. If water collects and doesn't drain away at all, you may need to consider repotting the plant to prevent the onset of root rot. Drip trays also offer a fantastic means of controlling water intake for your cactus. By watering the plant from the bottom, rather than the top, roots will automatically absorb the water they need, nothing more, nothing less. Finally, each cactus will vary in how thirsty they are. Aim to water every 2–3 days or adjust once you have a feel for how much water your cactus needs. Back to our point about pot size. The root system of a cactus will eventually fill the container it is planted in (as long as you adhere to the correct sizing). If a plant is left too long after reaching the limits of its container, it will become root bound, preventing efficient uptake of water and essential nutrients. You needn’t panic, typical cacti, including the San Pedro and Peruvian torch, take up to 2–4 years before becoming root bound. At the very least, review your plant annually to establish if repotting is needed. If it is, refer back to tip number 3 for the right size container. Organic insecticides are not needed very often with cacti. 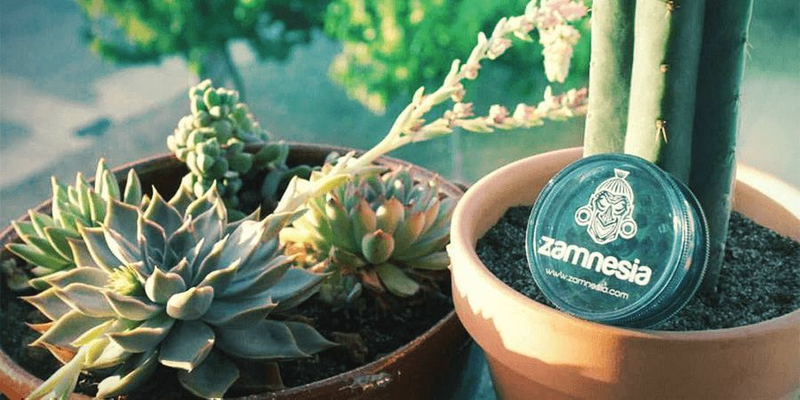 The plants are naturally resistant to pests, including small insects, and should survive without any interference. 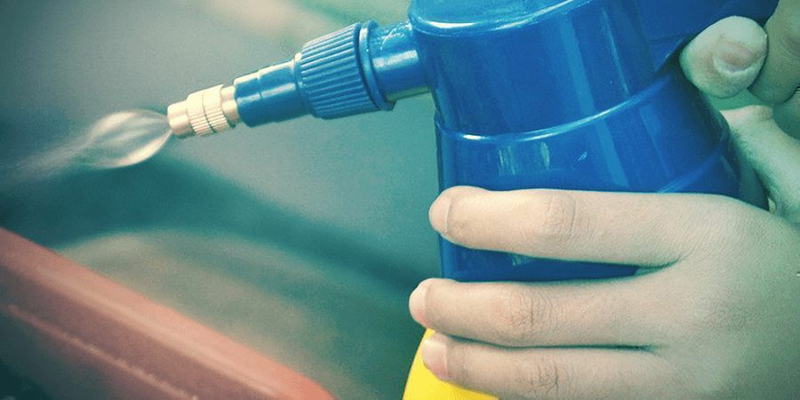 On the rare occasion that you do need to use insecticides, you should do so early in the morning or late at night. If the insecticide solution is left on the plant during a period of direct sunlight, the chemicals will burn the body of the cactus. Phototoxicity is when a burn occurs as a result of chemicals that have been absorbed and evaporated. Imagine extreme sunburn; but for a cactus, it is much worse. We made reference to soil composition when planting outdoors, and cacti grown indoors are no different. They also require careful consideration of substrate composition. Fast drainage is again our primary aim. 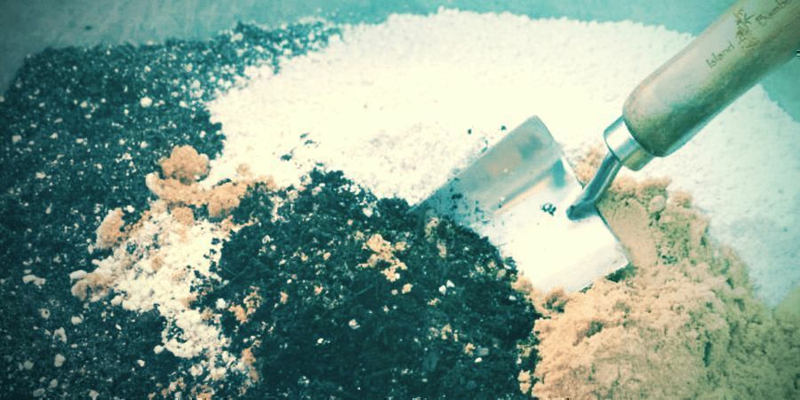 Focus on satisfying the following ratio, 30% potting soil and 70% perlite, sand, or gravel. Ensure the substrate is mixed thoroughly before placing into your chosen pot. To prevent any issues from developing later on, make sure the potting soil is fresh. Using old potting soil runs the risk of having disease or pests lay dormant until they can feed on your freshly planted cactus. 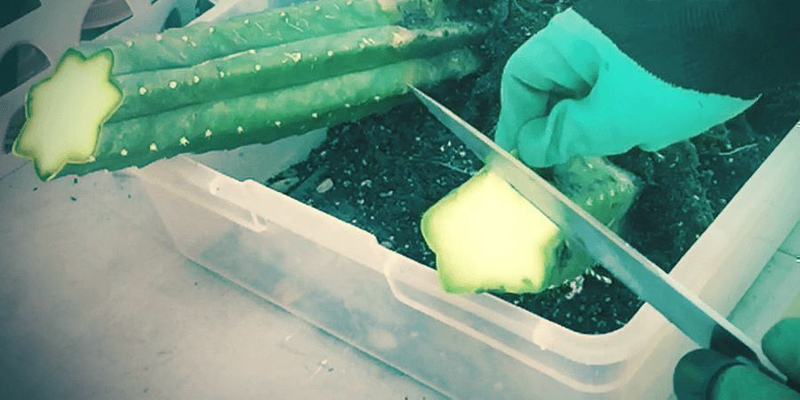 Although it may sound like growing a mescaline cactus is more trouble than it’s worth, a few hours of preparation will provide a healthy plant. Considering nearly all of the tips above can be actioned before you purchase a cactus, as soon as it arrives you will be ready to go. Later on, once you are ready to harvest your cactus and unlock the psychedelic powers within, make sure to take some cuttings. These can be used to grow a new plant for the following year. Once you have experienced the profound nature of mescaline, you will want to do it again and again (as long as you can stomach the taste).